Starting off in brand marketing is challenging and extremely stressful. It’s also hard to not feel overwhelmed when you come face to face with so many different tactics, strategies, and considerations – it’s a recipe for disaster. 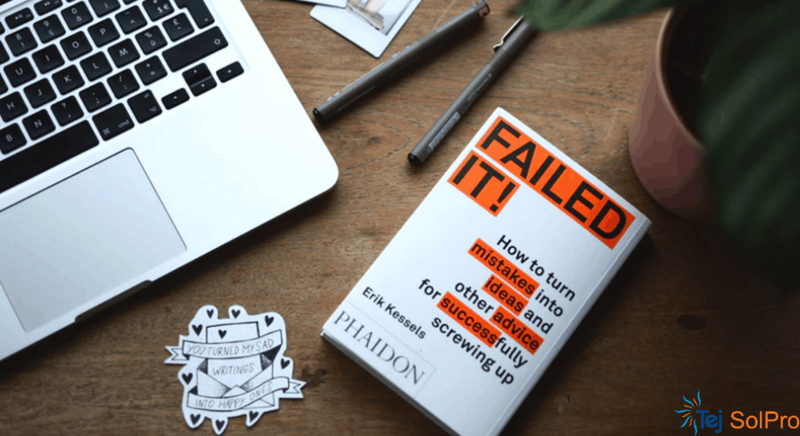 Luckily, you can learn from others’ experience, and avoid critical, rookie mistakes that can mean the difference between success and failure of your brand strategy. Human beings are hardwired to look for patterns in the world around us. The same principles apply to your brand. That’s why you have to ensure your brand has a coherent presence across all channels. And to do it, you will need to be consistent with your brand offering. A consistent strategy creates an easily recognizable pattern your customers can follow. Brand recollection triggers an association in the brain of your consumer about the meaning of your brand. And once you associate your brand with a theme, you have to continue promoting that idea via your branding to make it work. Think about Ferrari’s association with speed or Apple’s association with innovation. Both brands have aligned their core missions (and their brands) to follow and represent these themes across decades. So now, every time you hear someone ask the question “what’s the fastest type of car in the world?” or “what’s the best computer in the world?” you immediately think of those brands. 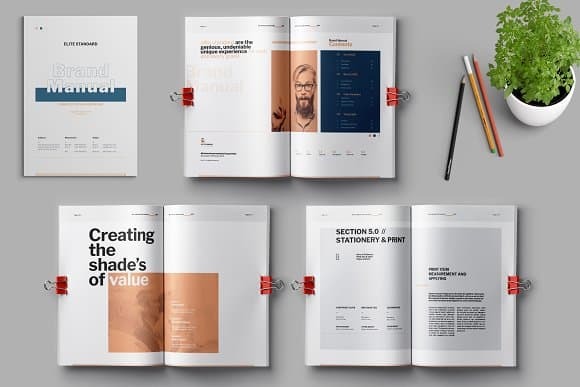 A brand manual is a document which has instructions on how to build your brand identity from the ground up (and maintain the same appearance). Every detail about your brand is included. Plans, strategies, deliverables, and all of the different steps that take you from “just another” company to a recognizable brand with a strong presence on the market. Accessing the power of brand development relies a lot on the company culture and identity. Creating a branding strategy that focuses on putting people well ahead of profit, and aligning it with your vision and values sends out a positive brand image into the world. When you focus too many of your efforts on cutting expenses and overhead costs, it creates a scrooge economy. It’s hard for people to stand behind something if it doesn’t align with their own values. Instead, you better invest your time, effort and money into creating meaningful relationships with your employees and your consumers. Associate your brand with employee education and development, contribute to improving the community around your company, and implement meaningful incentive programs that add value to your customers. According to Kevin Kelly, a branding guru, all you need to succeed is 1,000 true fans (this includes employees). In doing so, you create brand ambassadors who will not only purchase goods and services from you but defend and promote your brand through word of mouth. Companies getting into branding for the first time often fail to realize that it requires a core to work. Unless you focus the bulk of your efforts on developing a quality product or service first, no amount of branding can build up an image which you want to reflect. But, once you develop and launch your product or service, turn your attention to the consumer. Instead of focusing on the features, emphasize its benefits and how it can help solve major pain points, improve them in every-day life, or satisfy their deep desires. 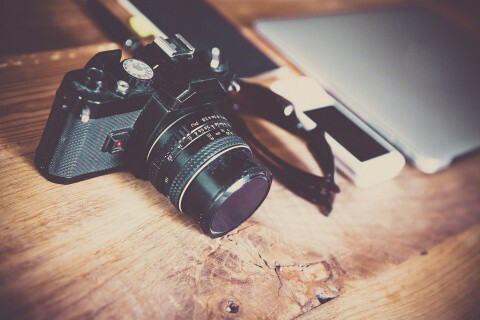 Focus on creating an image in which customers can imagine themselves using your goods or services, and you will increase the value of your brand and its desirability. Branding should not be aimed only at customers but also your employees since brand management should reflect the company itself. Instead of simply focusing on product branding, go beyond and create a recognizable company image. You can do this by implementing visuals in office spaces, using personalized payroll cards for employees and branding office supplies. Low-quality imagery: HD and HDR are the norms in the digital age. Not having quality photographs, visuals, videos and other imagery in quality formats makes you seem incompetent and antiquated. Low recall value: Customers can distinguish boring or cliché visual material from quality branding which adds value to them. Put some effort into being original and creative with your work. False colors: Colors have meaning, and the palette you choose says a lot about your brand. Be careful when creating a brand strategy to select the colors in tune with your brand identity. Finally, it’s important to welcome all the mistakes and learn from them. Like all processes, branding requires time, dedication and patience to make it work. And accepting your downfalls, understanding and overcoming them will help you pick yourself up and create a successful brand.